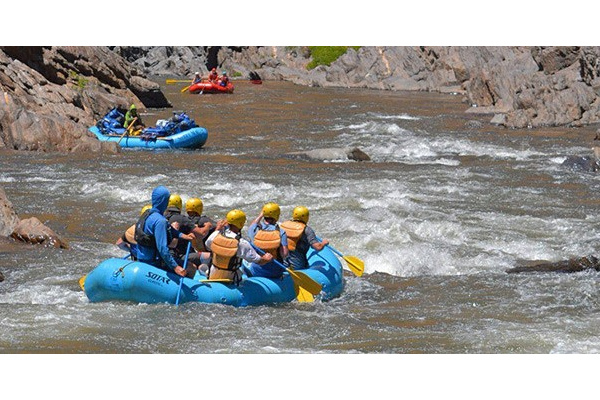 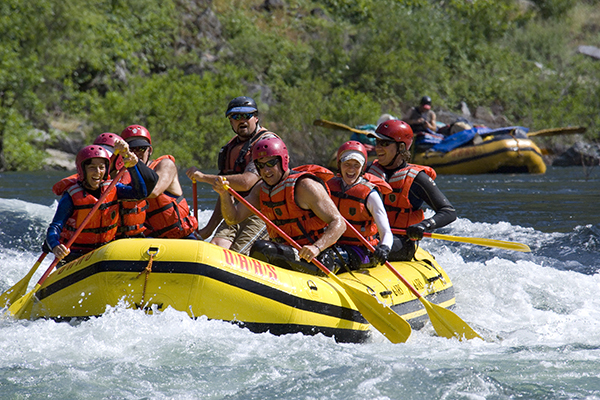 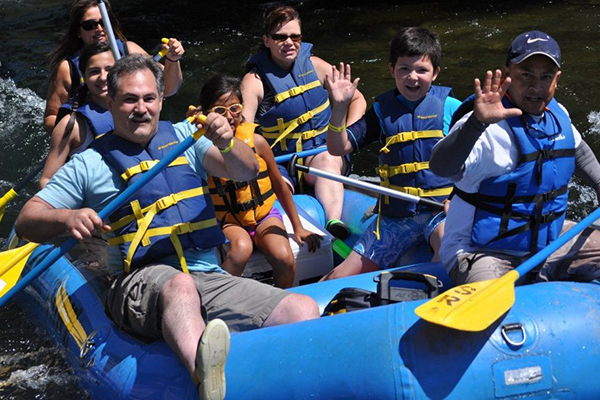 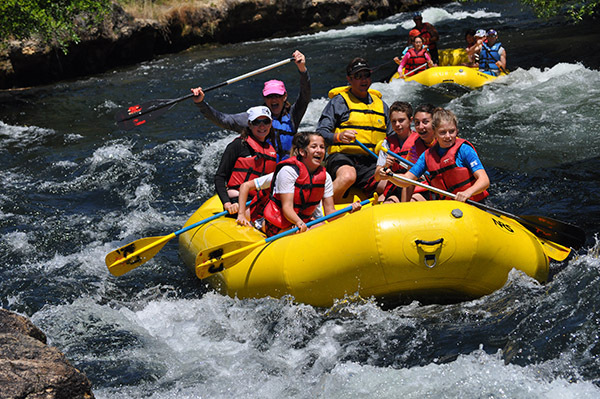 World-famous whitewater rafting offers everything from float boats to Class 5 runs on the Tuolumne and Stanislaus Rivers. 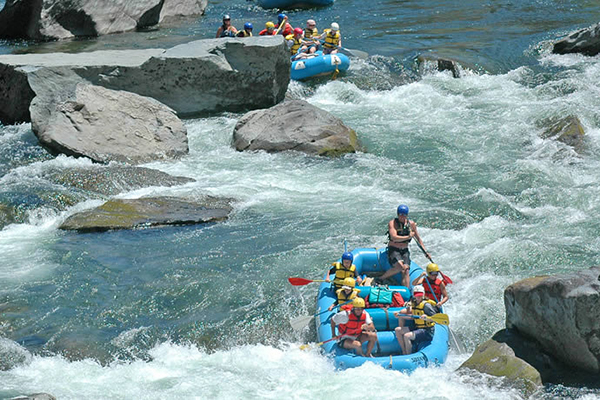 The wild and scenic Tuolumne, named #1 rafting river by the San Francisco Chronicle, is California’s premier wilderness whitewater. 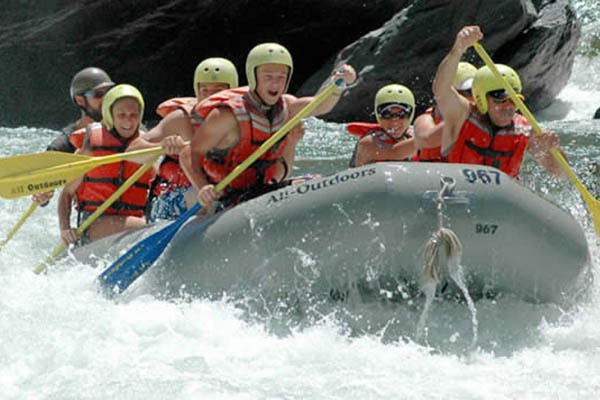 Check out a local outfitter to set up your exciting rafting adventure.